Jute is the vital most vegetable fiber after cotton that is mostly used to manufacture cloth for wrapping bales of cotton, sacks, coarse cloths, curtains, area rugs, chair coverings, hessian cloth, jute jackets, and more. There are basically two types of Jute i.e. Tossa Jute and White Jute. Tossa Jute is softer, silkier, and smoother than White Jute. Today, white jute is being replaced by synthetic material. Jute is completely biodegradable in nature whereas synthetic is unsuitable. Jute cloth also prevents erosion while establishing natural vegetation. These are available in a wide range of patterns, prints, and designs. 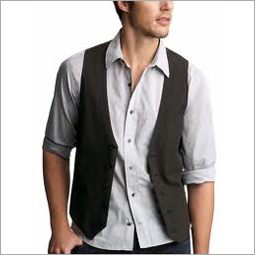 Fashionable jute apparels are appreciated by one and all for having aesthetic appeal and modern touch. 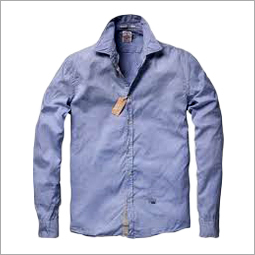 These apparels also help users to connect with nature and environment and remain eco-friendly all the time. 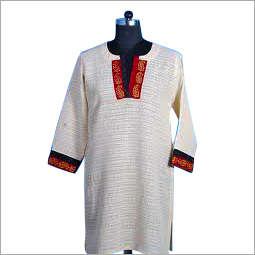 Apparels made from jute come under the ambit of 100% natural and organic product. 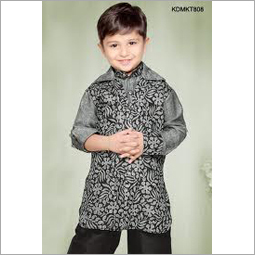 Such apparels are in great demand by topmost designers for designing and developing formal and casual wear. 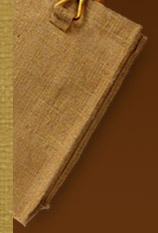 Fine threads of jute are used to make false silk and related outfits. Jute apparels are soft, durable, and stylish which are available in comprehensive assortment of colors. 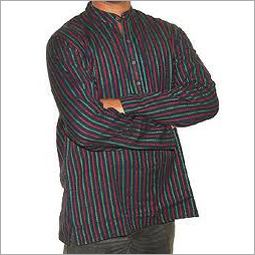 Moreover, there is a cultural touch in the apparels that make it a treasured possession. 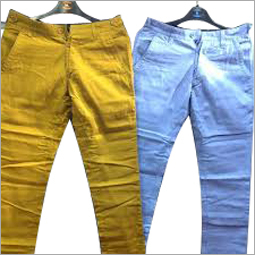 We manufacture, supply and export different types of jute apparels & clothing for men, women, and kids in casual and formal types. 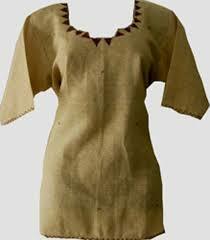 Contact us to buy or for more information on jute apparels, jute clothing and jute wears. G+. Copyright ï¿½ 2009 tradeindia.com. All rights reserved.